A draw would be a better choice to hit from the deep rough because when the club hits the grass the grass will slow it down and the face will close. If your ball is lying on an uphill slope then a good shot selection would be a draw.... The three mountains you draw will represent the back of the crown. Each mountain "peak" should also have an ornamental bobble attached to it as shown in the drawing. Drawing in the front and the back of the crown gives it 3-dimensional depth. 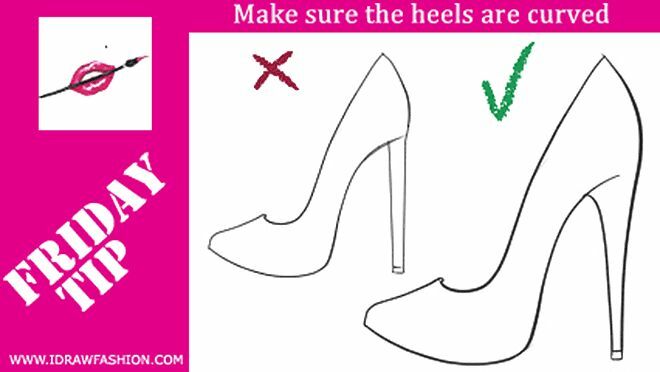 If you're drawing high heels, like I am, draw circles for the heel of the foot. Draw two flat ovals underneith (their bottoms should reach the end of the last section)for the (ball?) of the foot. Connect the two shapes with lines. Connect the legs with the feet with lines as well. Remember: in back view shoes will look a little weird. The three mountains you draw will represent the back of the crown. Each mountain "peak" should also have an ornamental bobble attached to it as shown in the drawing. Drawing in the front and the back of the crown gives it 3-dimensional depth. 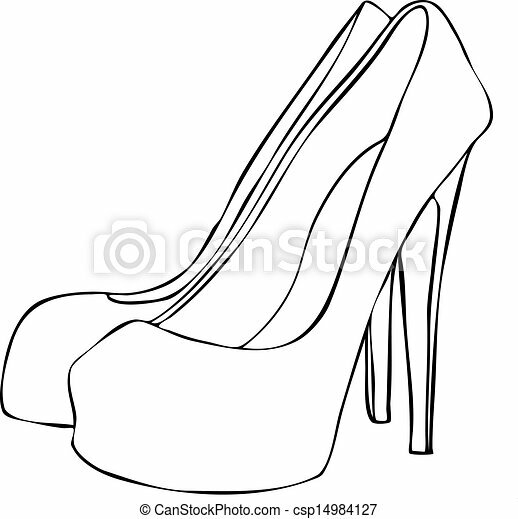 Since these are wedge high heels that we are drawing, they should be taller in the back. Show a little bit of curvature as they come up to the front. Show a little bit of curvature as they come up to the front. High heels have a long, rich history, dating as far back as the tenth century. The Persian cavalry, for example, wore a kind of boot with heels in order to ensure their feet stayed in the stirrups.